Our products consistently perform in environments spanning from the Mideast oil fields to the Midwest corn fields. Red Wing boots protect workers in more than one hundred countries across the world, an accomplishment built by years of hard work, endurance and the promise to never compromise on our quality. 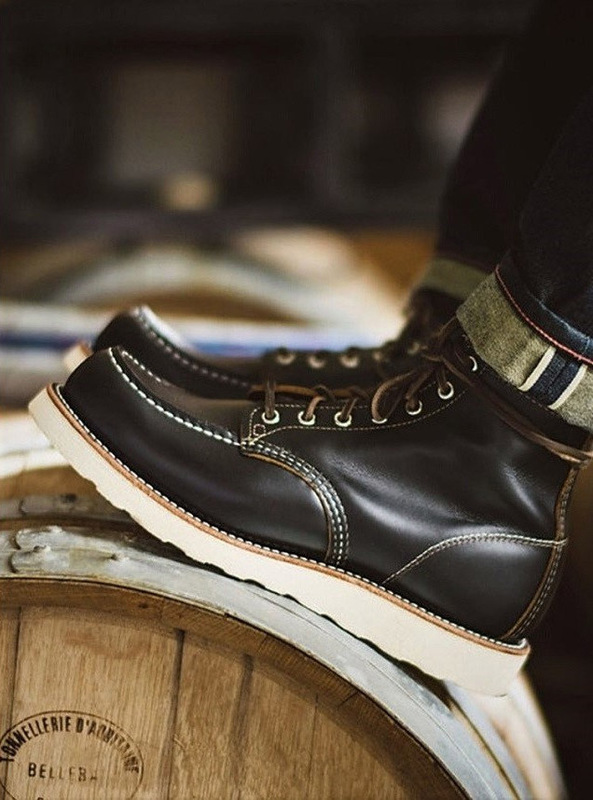 Irish Setter is a brand that stands for innovation. 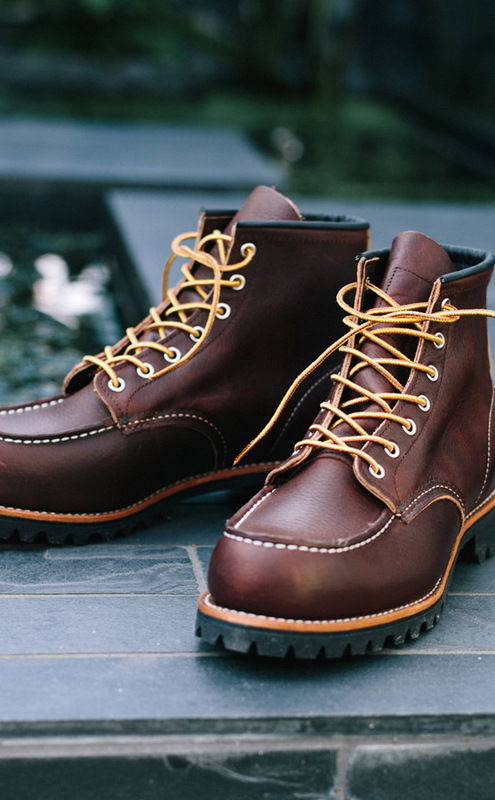 The brand name introduced itself in 1950 with the boot style 854. This distinctive boot was built using rich Red Russet leather, the color of an Irish Setter hunting dog. It was with that boot our tradition of loyalty to hunters began. From trail running to hiking to backpacking and beyond, we are setting the rules and breaking them as we blaze the trail forward. 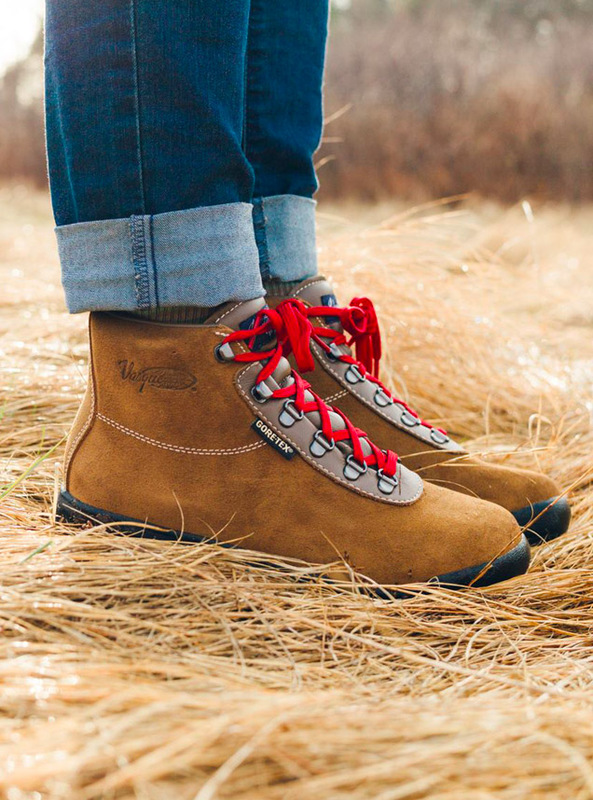 Vasque’s view on quality is to produce only the most lightweight and durable performance shoes for your venture into the wilderness so no matter where the trail takes you, you will be able to get there.